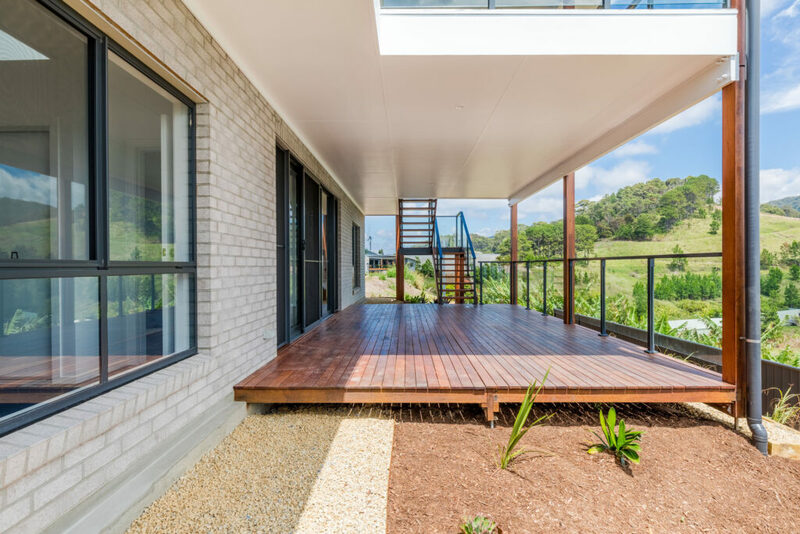 Woolgoolga Builders Blue Ribbon Homes Coffs Harbour Display OPEN! 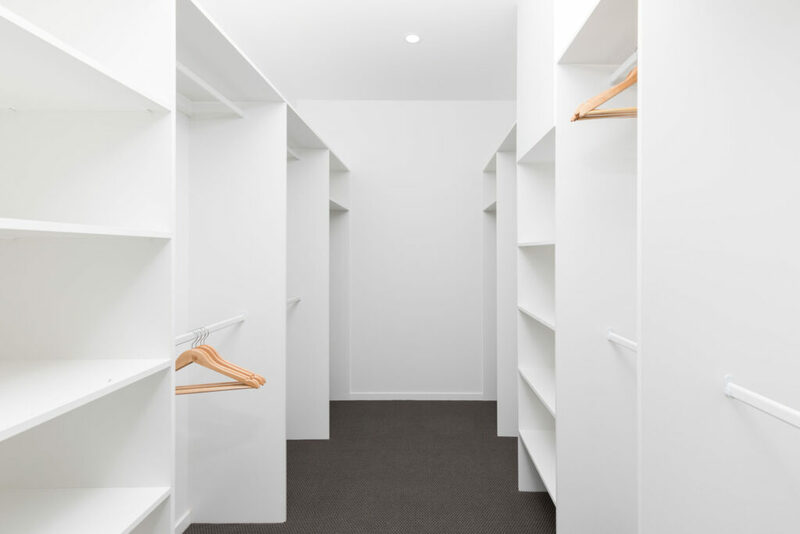 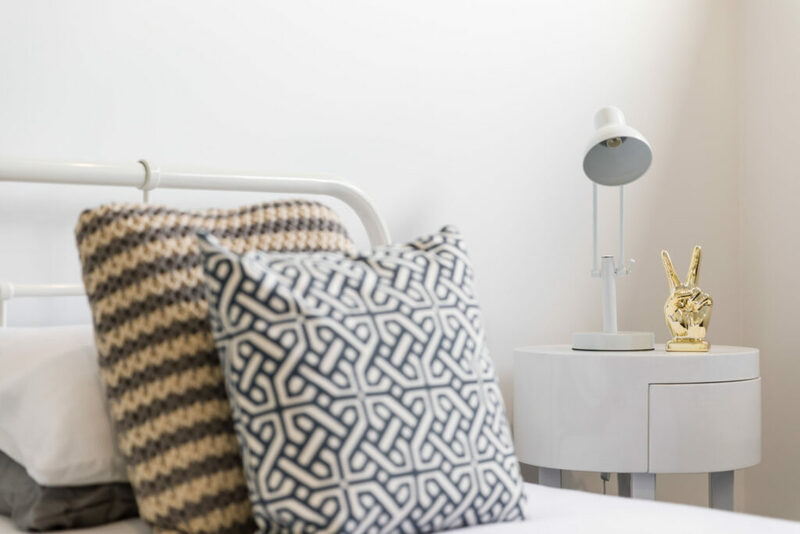 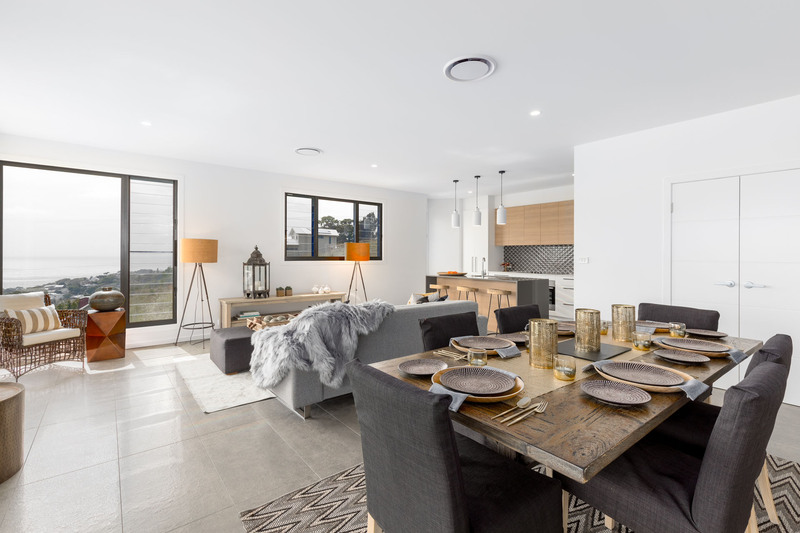 Blue Ribbon Homes invites you to view our highly anticipated new display home ‘The Aspect’. 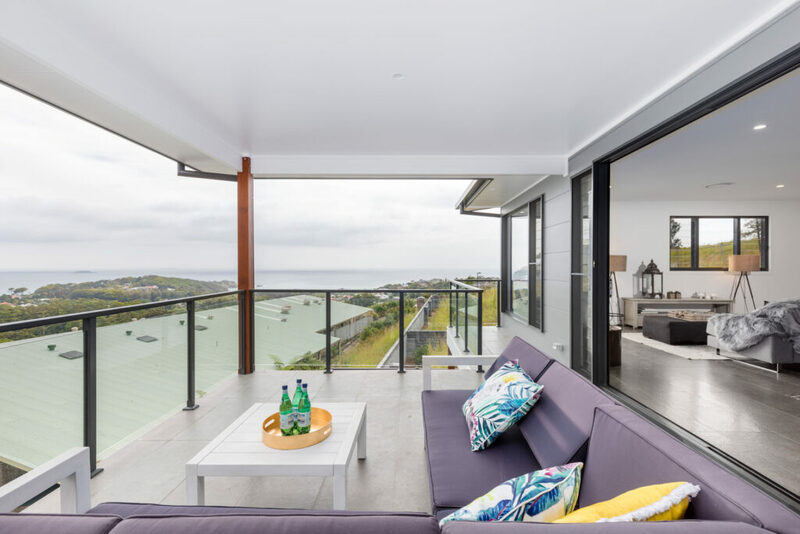 This contemporary custom designed multi-level home showcases Woolgoolga Builders Blue Ribbon Homes quality, innovation and individuality. 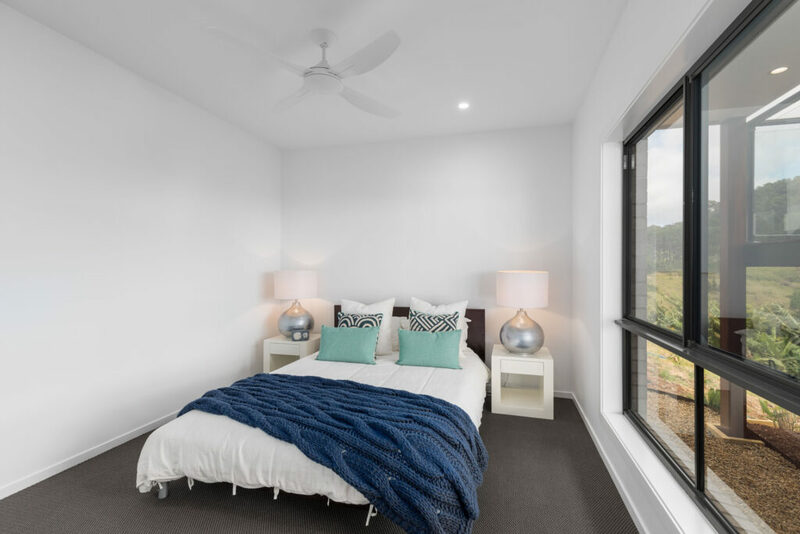 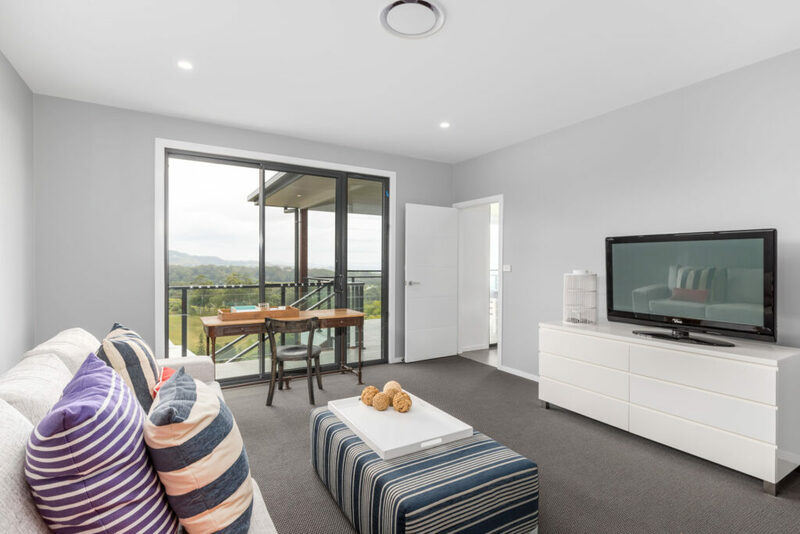 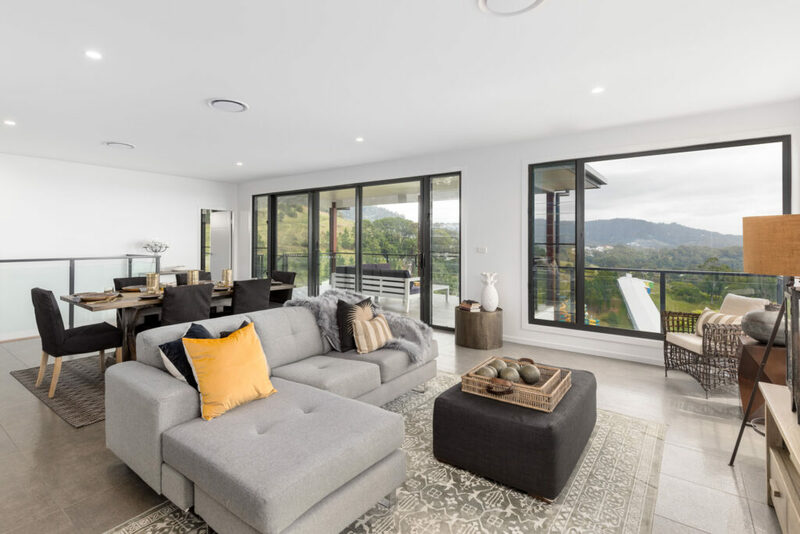 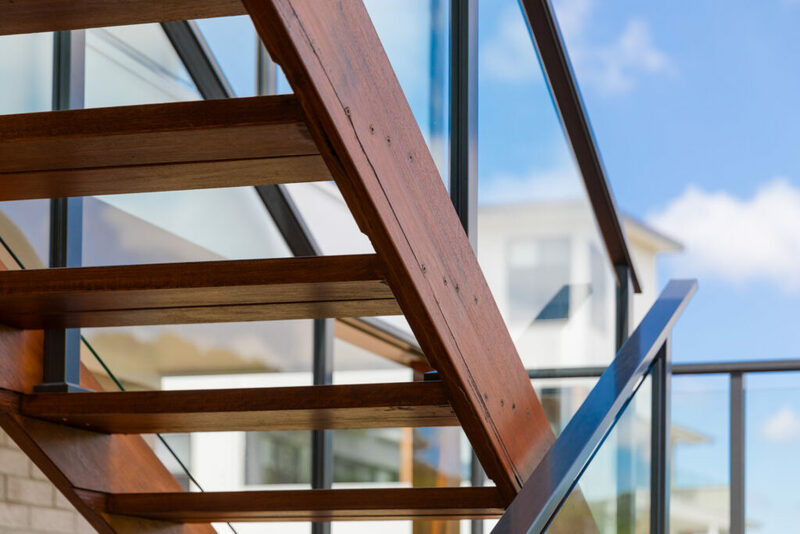 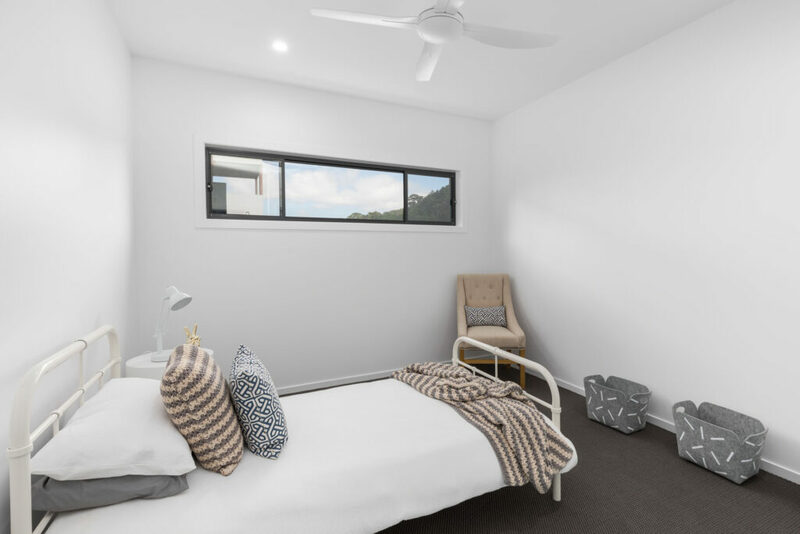 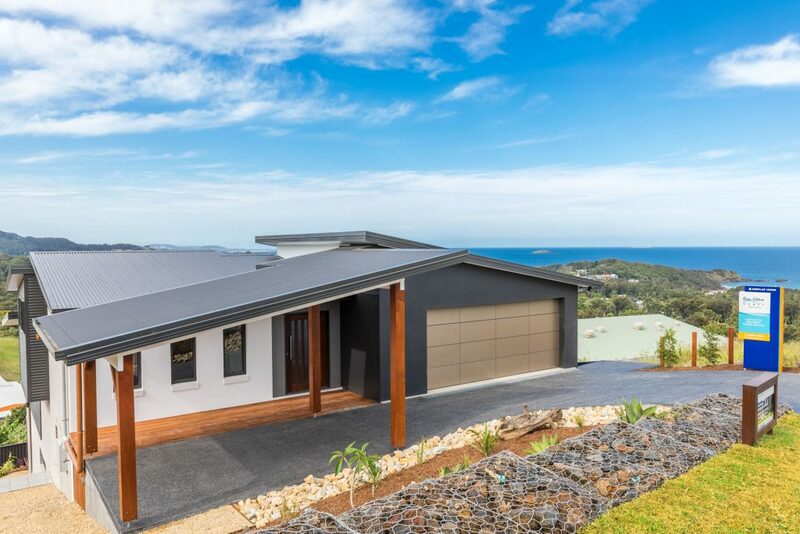 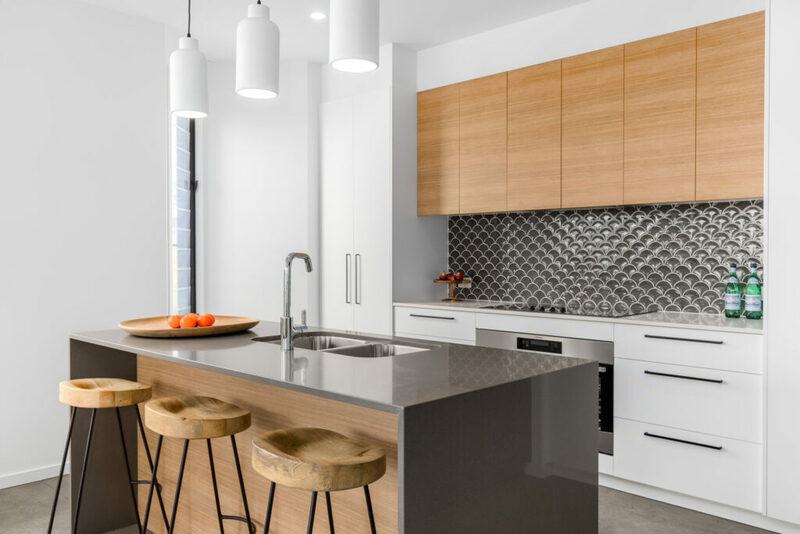 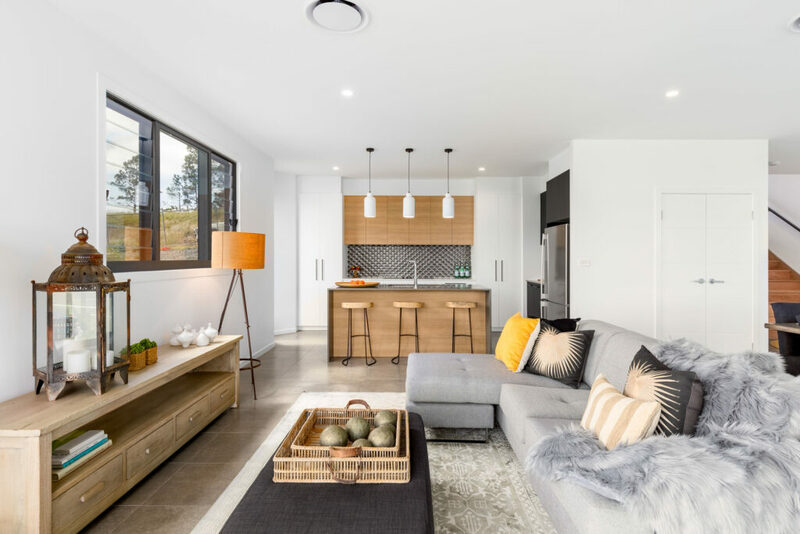 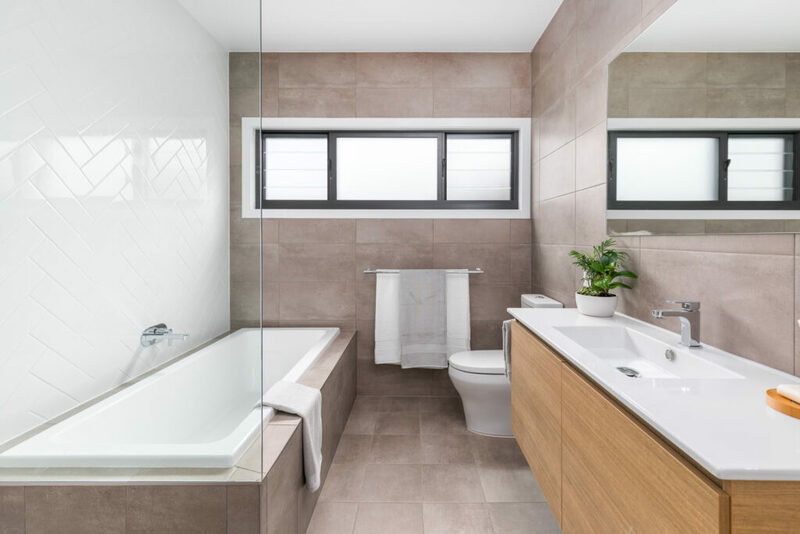 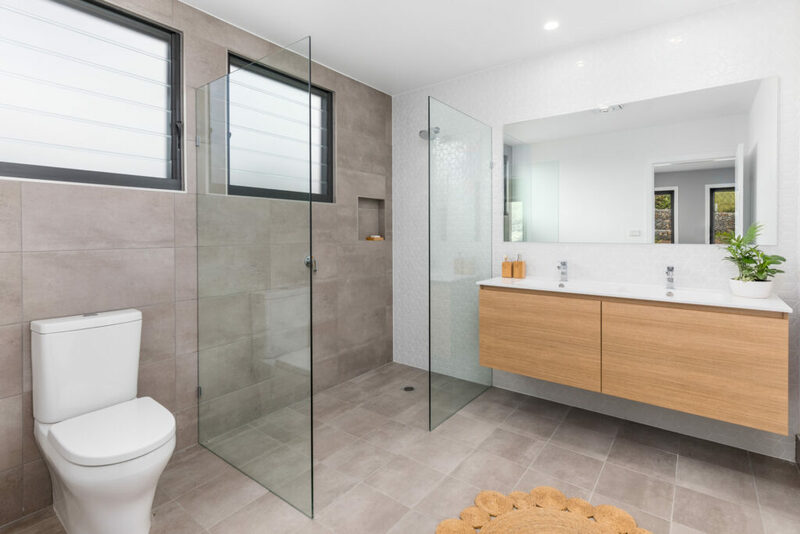 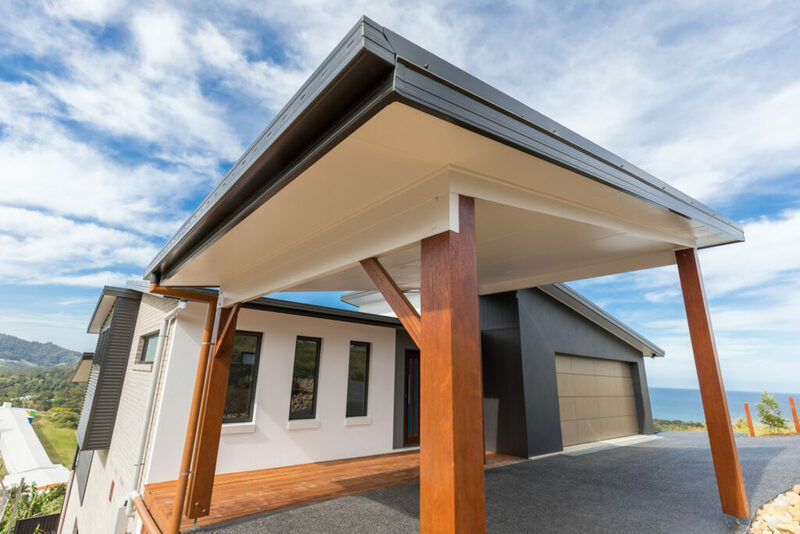 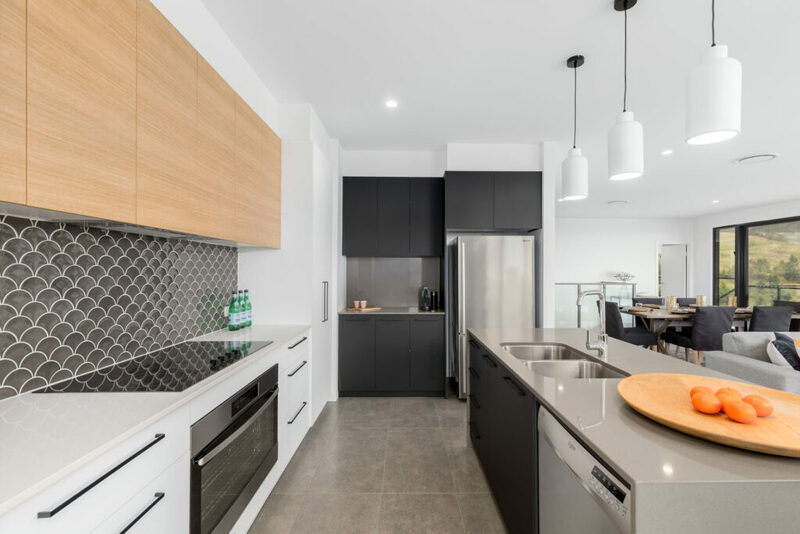 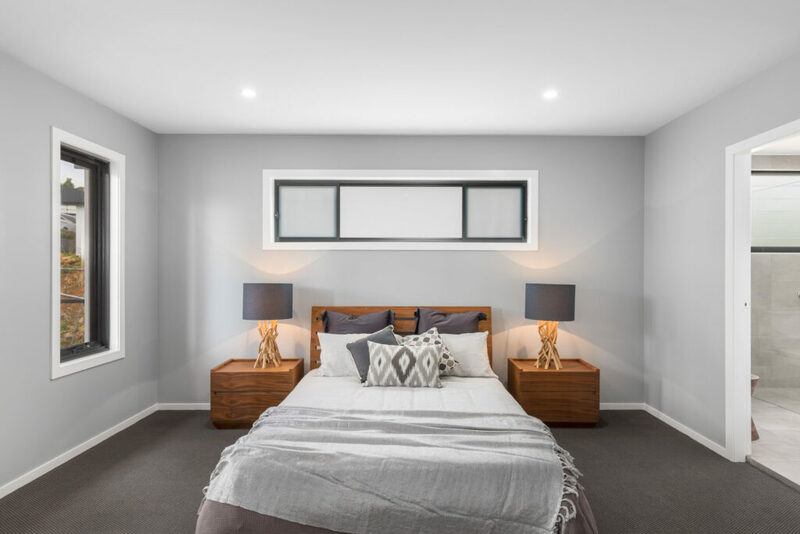 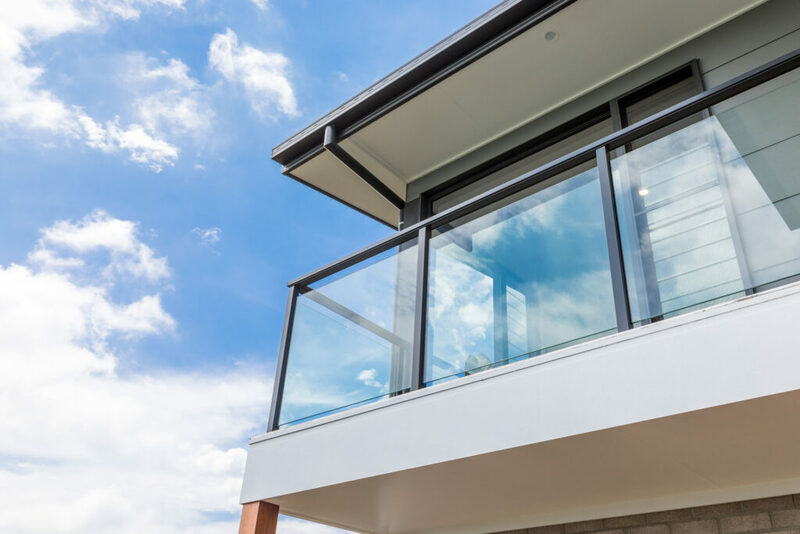 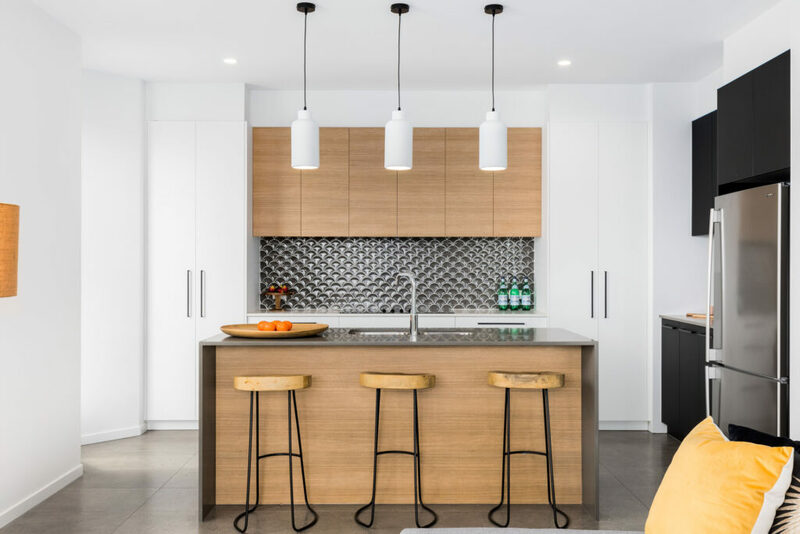 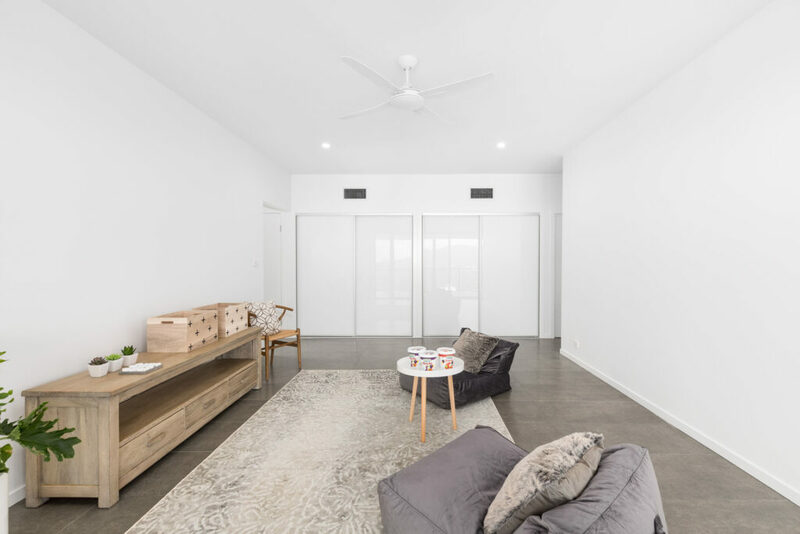 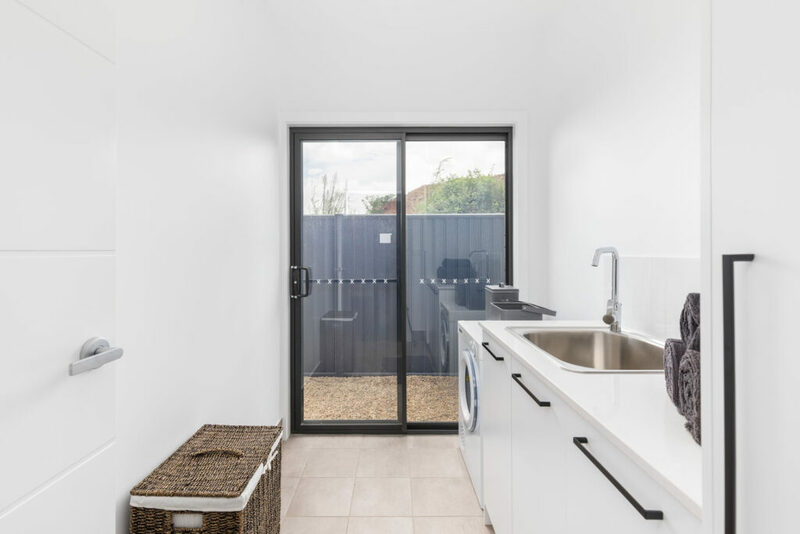 Woolgoolga Builders Blue Ribbon Homes builds new homes in Coffs Harbour, Woolgoolga, Urunga, Macleay Valley, Grafton, Nambucca, Bellingen, Korora, Korora Beach, Moonee, Moonee Beach and Sapphire Beach so why not give us a call on (02) 6651 8144 or click here to make an enquiry.